Immerse yourself in a different culture, share your skills and be inspired by the amazing people of Tanzania. Tanzania is home to Africa’s highest mountain – snow-capped Mount Kilimanjaro – incredible national parks including the world-famous Serengeti and the Ngorogoro Crater, some of the largest concentrations of wildlife on the African continent, and a magnificent coastline and coral reef with exotic Zanzibar and Pemba Islands. It is now one of East Africa’s top travel destinations and luckily Tanzania has remained virtually untouched by tribal rivalries and political upheaval. Tourism provides its main source of foreign currency and, around Arusha, where your schools are located, many of the pupils will be from the exotic Maasai tribe, with their beautiful clothing and beaded jewellery. Tanzania is now one of East Africa’s top travel destinations, however, away from these tourist areas there is very different side to the country. Education is a priority in Tanzania and primary education is both free and compulsory. By the late 1980’s the country’s literacy rate was one of the highest in Africa but much of this initial success has been lost. Tanzanian schools lack furniture, textbooks, sports’ equipment, stationery and class sizes grow bigger and bigger. Our gap year projects and volunteer work opportunities in Tanzania are based in communities around Arusha and Machame (near Moshi). 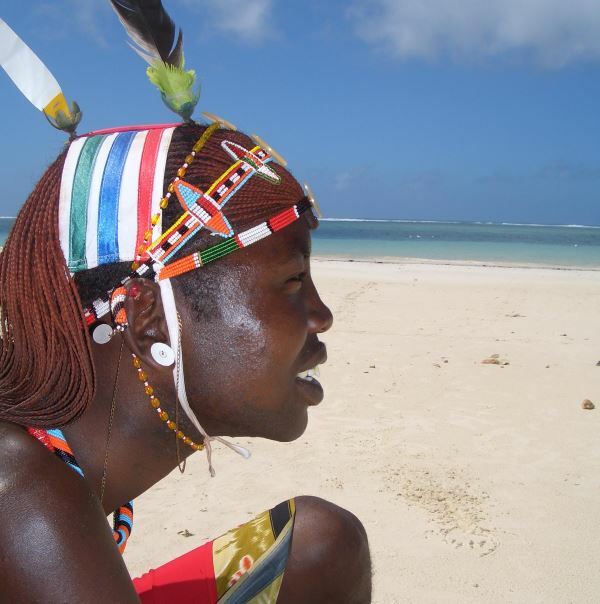 This is Maasai country, a tribe known for their beautiful clothing and beaded jewellery. You will gain an understanding of everyday life, away from the luxury beach hotels and safari camps; and contribute directly to a community, making a big difference on a small scale. Volunteering in Tanzania you will experience community life firsthand. Our gap year project and community volunteering opportunity in Tanzania includes 12 weeks in a carefully selected village with an optional additional four weeks of independent travel in East Africa (six weeks if you travel at half term). There is no better way to get under the skin of the amazing African people. This volunteer project will allow you to gain an insight, that is much more than skin deep, into their ancient cultures and customs, by living, working and playing with them – a total immersion! Your contribution on your project will mean a lot to your hosts. The climate varies hugely depending on where you are. The coolest months are from June to October, and the warmest from December to March. 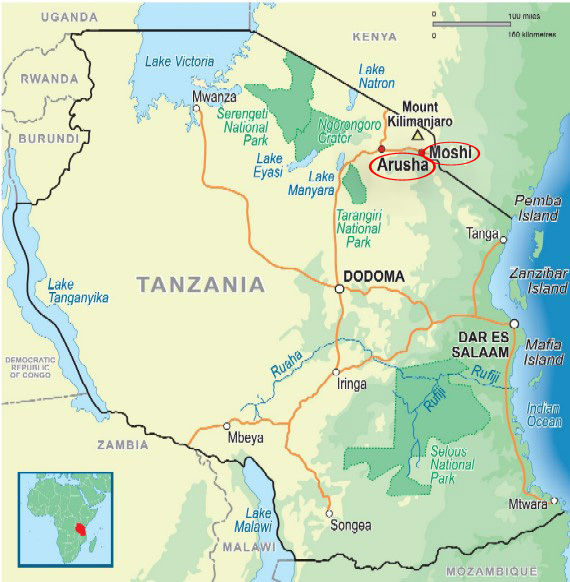 Around Arusha and Moshi, temperatures range from 20 to 27°C but often much lower in the cooler months. Along the coast the climate is tropical with daytime temperatures between 25 and 29°C. The two rainy seasons are from mid-March to May and November to December. There are several good clinics in Arusha and for any more serious problems Nairobi is only 4 hours away by car or a short 45-minute flight. Tanzania is not expensive and most AVs say it is considerably cheaper than Kenya. Backpackers can live quite well for less than £17 a day and travel by coach and train is cheap. There are ATMs in most large towns – certainly in Arusha and Moshi. You must have Visa debit or credit card. Mastercard is just not accepted. Lynette von Kaufmann will be responsible for your stay with AV in Africa and she lives in Nairobi with her husband. She will meet you off the plane and run your four day orientation course. She will also visit you during your placement in Tanzania. Our in-country representative is Helena Grant, who lives in Arusha. She will sort out any problems you have on a daily basis, as required.